Ready for some uplifting and ghostly analogue pop? Or is this post punk? Neo wave? You name it, we don’t mind. 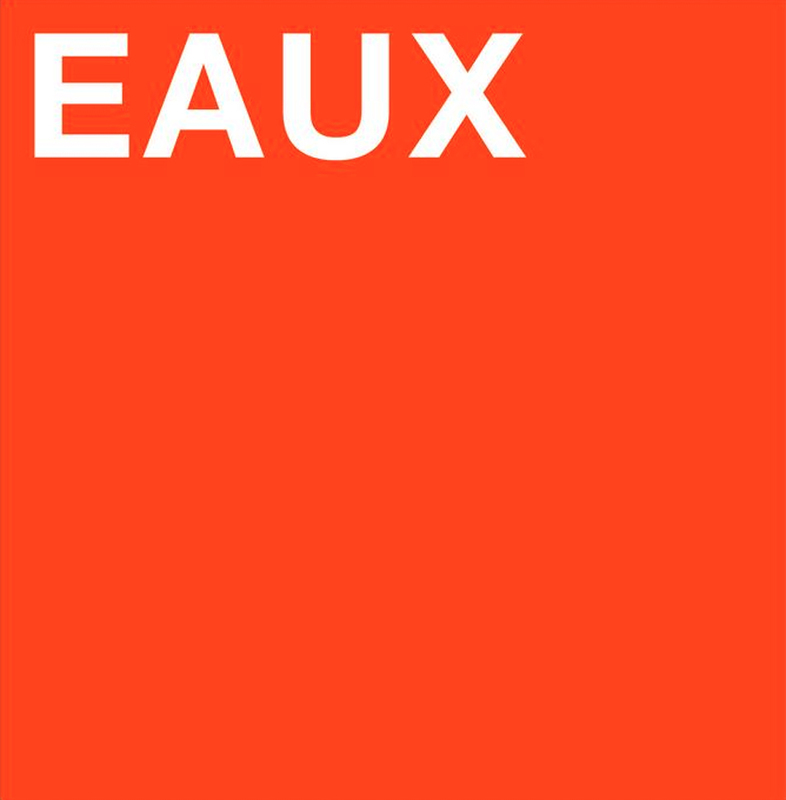 What’s for sure is that Eaux is made up of Londoners Sian Ahern, Stephen Warrington and Ben Crook and the project was conceived in 2011 as the successor of cult band Sian Alice Group. Earlier this week their I EP was released through Morning Ritual Records and has attracted no small amount of buzz. We chatted with them during their recent live tour which saw them supporting another key band of 2012: Django Django. “Not you, I thought you’d died.” from “To Everyman His Chimera” by Cass McCombs. The Genius. Eaten, arrived at the next venue, or soundchecked. Argh! Not buying a sat nav before getting on the road. Opting for a useless iPhone sat nav app instead. Starbucks breakfast at Brussels airport. Sian (the only driver) says Steve and Ben regret not learning to drive. We don’t. Does that count? That the onstage sound during soundcheck will sound like it does during the gig. Ibis Budget hotels are better than F1 hotels. We were pretending to be asleep in a budget hotel. Struggling to think of seven days I can remember! I definitely used one of them up the last European tour I went on as part of Sian Alice Group—I got hit on the head by a huge block of ice being cleared from a 60ft rooftop. Morning Ritual Records released Eaux’s debut EP ‘i’ on November 19 .